Leadership on any level depends upon trust. Unlike respect, which may be given based on position alone, trust is cultivated — or eroded. 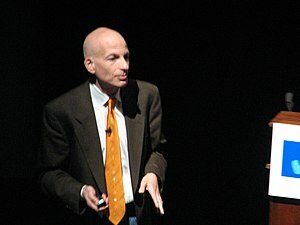 Seth Godin offers a great self-check in his blog post Where does trust come from?.